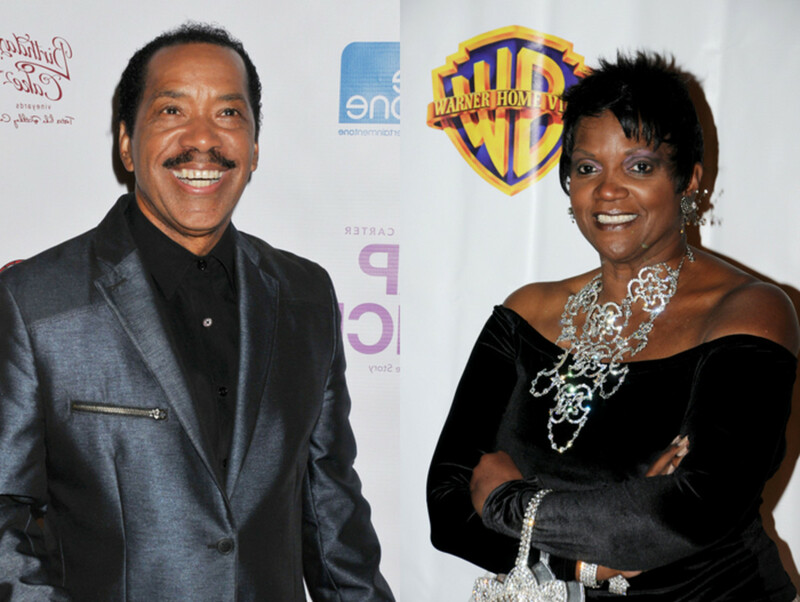 Obba Babatundé and Anna Maria Horsford Become 'Bold and Beautiful' As Maya and Nicole's Parents! Get ready for more members of the Avant family to make their way to Southern California on The Bold and the Beautiful. 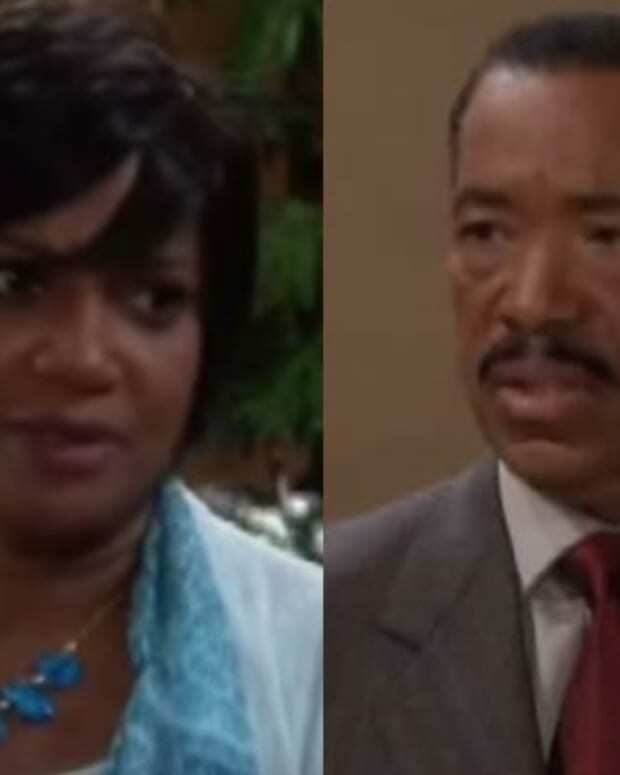 Legendary actors Obba Babatundé and Anna Maria Horsford have signed on to play Maya (Karla Mosley) and Nicole&apos;s (Reign Edwards) no nonsense and conservative parents, Julius and Vivienne Avant. Per TV Insider, the Avants roll out to Los Angeles to drag Nicole back home and away from Maya. Viewers recall Maya telling her little sister Ma and Pa Avant washed their hands of her, once she made the transition from Myron to Maya and haven&apos;t seen her in years. Their first encounter after all this time is incredibly powerful," Babatundé says. "And then [later] they see this new person in the glory of her new world at Forrester Creations and she is absolutely astounding! But how does a father handle that? Look Horsford, who starred on the 80&apos;s comedy series, Amen, The Wayans Bros, Everybody Hates Chris and in classic comedy film Friday to first appear on July 3 and for Babatundé on July 9. Maya Has a Secret, Will Nicole Keep it on The Bold and the Beautiful (PROMO)?